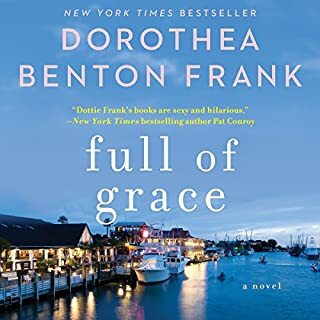 New York Times best-selling author Dorothea Benton Frank returns to her magical Lowcountry of South Carolina in this bewitching story of marriage, love, family, and friendship that is infused with her warm and engaging earthy humor and generous heart. A chance meeting on the Isle of Palms, one of Charleston's most stunning barrier islands, brings former sweethearts Adam Stanley and Eve Landers together again. Their respective spouses, Eliza and Carl, fight sparks of jealousy flaring from their imagined rekindling of old flames. As Adam and Eve get caught up on their lives, their partners strike up a deep friendship - and flirt with an unexpected attraction - of their own. 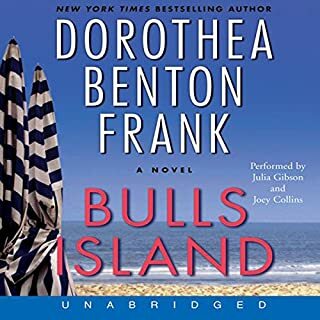 Year after year Adam, Eliza, Eve, and Carl eagerly await their reunion at Wild Dunes, a condominium complex at the island's tip end, where they grow closer with each passing day, building a friendship that will withstand financial catastrophe, family tragedy, and devastating heartbreak. The devotion and love they share will help them weather the vagaries of time and enrich their lives as circumstances change, their children grow up and leave home, and their twilight years approach. 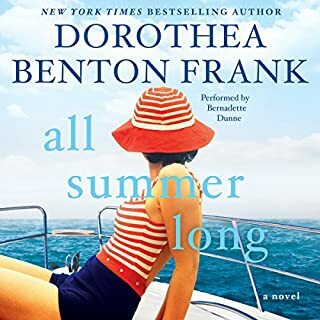 Bursting with the intoxicating richness of Dorothea Benton Frank's beloved Lowcountry - the sultry sunshine, cool ocean breezes, icy cocktails, and starry velvet skies - Same Beach, Next Year is a dazzling celebration of the infrangible power of friendship, the enduring promise of summer, and the indelible bonds of love. I found this to be a step up and in the right direction in the Low Country series. The multi- ethnic flavor (in all all its meanings) was engaging and stimulating, maki g this book more than just "a light" read. it was a great read I may keep to read again. 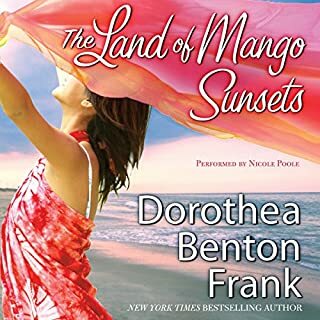 What was most disappointing about Dorothea Benton Frank’s story? The author seemed out of touch with references in her story. She should not use current topics and technology references if they cannot be done correctly. I'm not sure who else to cast, but the narrator did not add to this story. Loved it. Couldn't stop listening. Laughed out loud a few times and cried a couple of times, too. It took me a few chapters to acclimate to the narrator's voice especially reading as a male character. This was an okay summer read. Very predictable and the biggest issue between the couples in the book was not much of an issue. Overblown in a big way. I am determined to finish books I start but absent that mindset I would have stopped this one halfway through. Not horrible but not great. Seems like one of her books, disliked cookie also lack of care from Adam,that it never came up the teen affair? 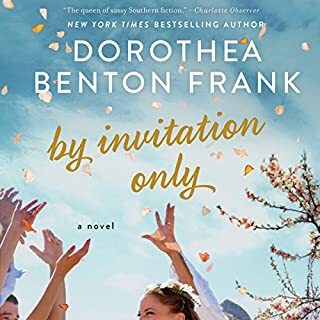 Would you be willing to try another book from Dorothea Benton Frank? Why or why not? 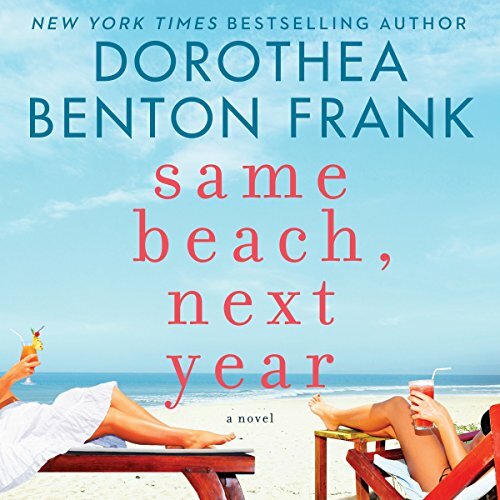 Do you think Same Beach, Next Year needs a follow-up book? Why or why not? I like the author and the person reading the story was good, and seamless--kept me fully in the story. the story line about life I enjoyed as a B but not an A.
I enjoyed the characters and their life adventures. Relationships can be easy and complicated. I now want to visit north Carolina and Greece! I usually love being transported to the low country by DBF, but this book was a miss. Little of the cultural flair that makes her books so enjoyable. The characters were not likable and the story dragged through 40 years of their lives. 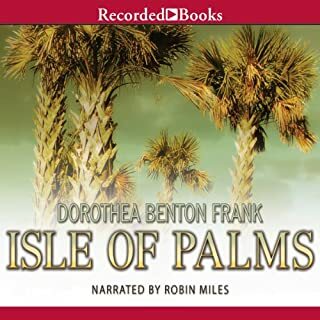 The narrator was fine, but did not have the magical southern drawl of Robin Miles or some of the other narrators from previous DBF books. My advice-choose a different DBF title!